Thank you for your interest in Evans Endodontics, a specialty dental practice dedicated exclusively to non-surgical and surgical endodontic care. Our expert team, led by endodontic specialist, Dr. Brian Babb, is committed to providing you with the highest standard of professional care in a friendly, welcoming environment. 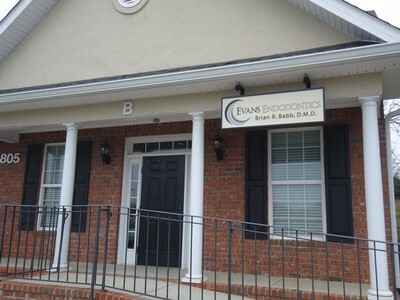 At Evans Endodontics, we place a high priority on your comfort! 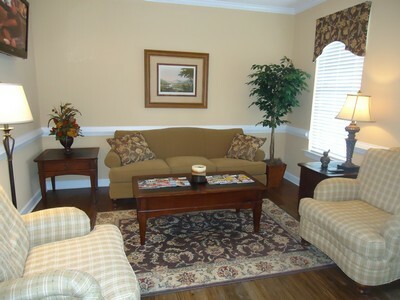 Our goal is to create a warm, calm environment.